In the past few days, reports have revealed that not only did one Icelandic whaling company kill 12 minke whales since May, but another whaling company landed 16 fin whales -- an endangered species. Despite an international moratorium on commercial whaling, the country has set a quota of 154 animals for each species this year. The company that hunted the minke whales, IP útgerð ehf, is the only company with a license to hunt the species. They plan to hunt 50 minkes this season. A different company, Hvalur hf, the one that landed the fin whales, plans to export the meat to Japan. But according to an AP report, whale meat is piling up in freezers in Japan, due to waning demand from consumers. Whale meat not used for study is sold as food in Japan. But according to Fisheries Agency statistics, the amount of whale meat stockpiled in freezers at major Japanese ports totaled about 4,600 tons at the end of 2012, from less than 2,500 tons in 2002. 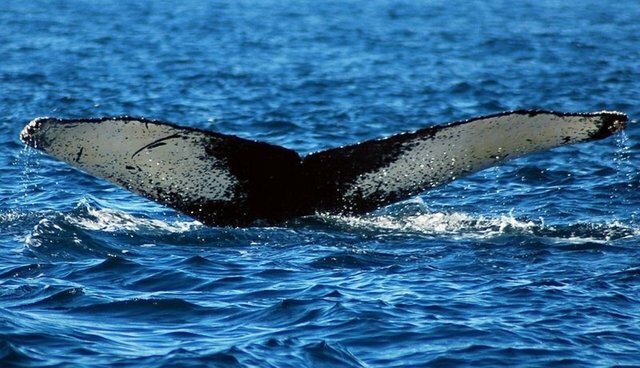 Iceland continues to whale under a loophole in the International Whaling Commission's moratorium, claiming the practice is done for "scientific research." While the country stopped for some time, whaling was resumed in Iceland in 2003 after an 18-year break. Despite a decades-old international moratorium on commercial whaling, Japan, Norway and Iceland continue to kill thousands of whales every year under the guise of "scientific research" and banner of "tradition." Join us in demanding that these defiant whaling nations put an end the deadly practice once and for all.